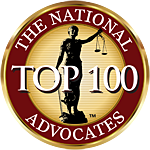 Does Rhode Island have a Statute of Limitations for Rhode island personal injury cases? There is a three year statute of limitations to file a lawsuit for negligence in Rhode Island (RI). If you fail to file a Rhode Island personal Injury lawsuit within three years from the date of the accident, you will be barred from filing a Personal Injury claim. 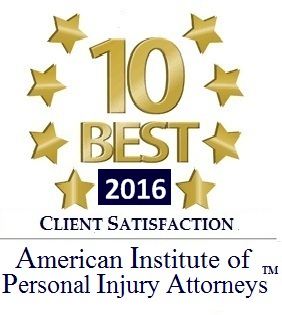 There are there are strict notice requirements for personal Injury claims against a city or a town in Rhode Island. 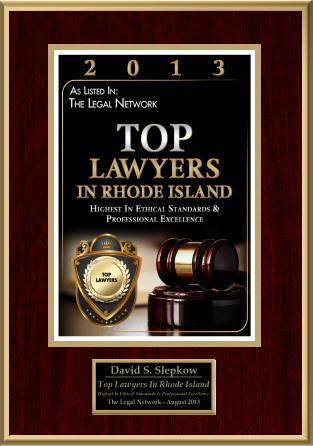 The Rhode Island Supreme Court licenses all lawyers in the general practice of law, but does not license or certify any lawyer/ attorney as an expert or specialist in any field of practice.